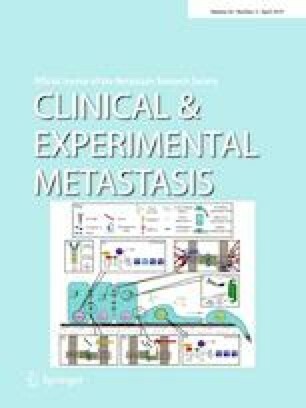 Cancer-associated fibroblasts: how do they contribute to metastasis? Cancer-associated fibroblasts (CAFs) are activated fibroblasts in the tumor microenvironment. They are one of the most prominent cell types in the stroma and produce large amounts of extracellular matrix molecules, chemokines, cytokines and growth factors. Importantly, CAFs promote cancer progression and metastasis by multiple pathways. This, together with their genetic stability, makes them an interesting target for cancer therapy. However, CAF heterogeneity and limited knowledge about the function of the different CAF subpopulations in vivo, are currently major obstacles for identifying specific molecular targets that are of value for cancer treatment. In this review, we discuss recent major findings on CAF development and their metastasis-promoting functions, as well as open questions to be addressed in order to establish successful cancer therapies targeting CAFs. MQK is supported by a Marie-Curie post doc fellowship of the European Commission and MKH by a post doc fellowship from the Norwegian Research Council.